How can you gain new business? And what’s the secret to customer loyalty? Blogging gives your business a unique voice. It connects you with your customers and builds relationships. And it establishes your authority by positioning yourself as an industry leader. Bottom line: it’s one of the best platforms you can use to engage your customers and show you’re the perfect choice for them. · Allows you to promote useful and relevant information to your customers, keeping them coming back for fresh content. · Connects you with other industry partners and leaders who can be vital in helping you build up your business. · Improves your SEO (Search Engine Optimization), increasing the chances that customers find you. · Generates traffic and drivers new customers to your website. · Gives valuable insight into your audience by allowing you to track readers, popular topics, and click-throughs. · Gets you more leads from around the world, which converts to more sales. · 60% of businesses that blog gain more customers than ones who don’t. · 81% of online consumers in the U.S. trust information they read from blogs. · 61% of online consumers in the U.S. have purchased something based on advice from a blog. · 23% of total time spent online is on blogs or social networks. · This is why companies that blog have 97% more inbound links. 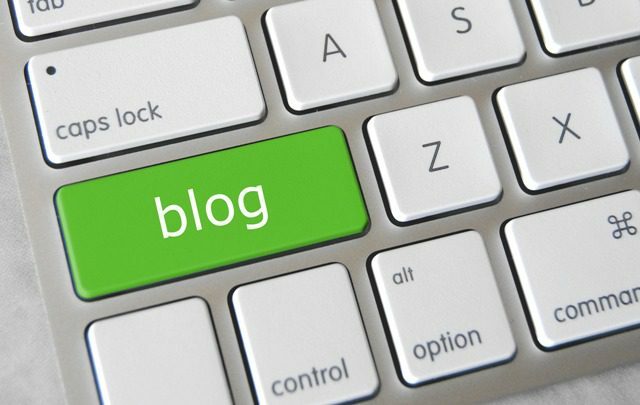 · And why once your blog has 21-54 blogs posts, your blog traffic generation can shoot up by up 30%. As your copywriter, it’s my job to craft blog posts that engage your customers and get them interested in your products and services. This could be blogging about upcoming events or any helpful tips they could use. It’s all about the soft sell. You have to build up the relationships and show them you have the solutions they’re looking for. And I can help you get there. Complete blog management - Including researching, writing, images and posting. Blog posts that are engaging, informative and connect with your audience. Persuasive, grammatically correct content to ensure your posts are comprehended and easy to read. Search Engine Optimized content with proper keyword positioning and meta description. Quick turnaround - you'll receive 1-5 professionally written, ready to be published articles per week. A dedicated blog writer for your blog. All the posts I'll write will be exclusively under your name and brand. While there are many kinds of content marketing, blogging is one of the best ways to attract and build a loyal customer base. I want to help your business grow and be part of your success. That's why my blogging services are designed to ensure your long-term growth. I'll handle all the researching, writing, editing and optimizing so you can free up your time to focus on other aspects of your business. If you're looking for something more customized, just contact me and let me know. ​Whatever it is, I'll work with you to ensure your goals and needs are met. Are you ready to start connecting your business with thousands of qualified customers?